Last week we told you about Hudson Bond, the desperately ill two-month-old baby whose photo had been banned by Facebook for being too graphic. This week there is some wonderful news for Hudson’s family – he has received his much-needed heart transplant. Hudson made news around the world earlier this month after Facebook rejected an ad featuring his photo because it was “scary, gory, or sensational and evokes a negative response”. He has been in hospital since he was a week old, after he was diagnosed with life-threatening cardiomyopathy. The ad was a post from the Hudson’s Heart Facebook page, which Hudson’s father, Kevin, created to raise awareness of paediatric organ donations, and funds for his son. 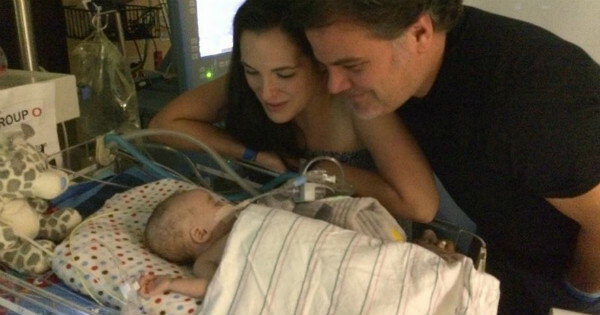 On Sunday afternoon, Hudson’s parents learned a donor heart had been found. At 5am on Monday at Duke Children’s Hospital in North Carolina, doctors started an eight-and-a-half-hour surgery to give Hudson his new heart. After the operation, Kevin posted on Facebook that Hudson was out of surgery and comfortable. “He’s a brave little boy, with a brave new heart, from a brave family suffering an unspeakable loss. From our family to yours, wherever you are, we love you,” he writes. The following day, he wrote that Hudson was still doing well. “Last night I really slept for the first time in two months. My heart made whole by that precious little gift beating strong in Hudson’s chest,” he says. 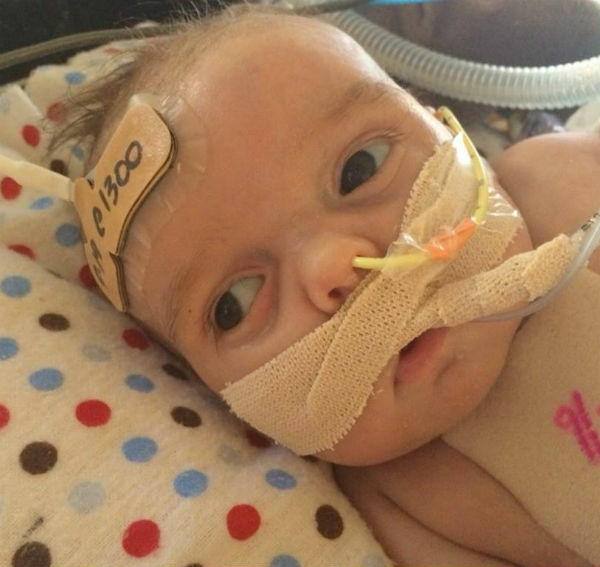 Hudson still has a long road ahead, but doctors and parents are optimistic. “He’s got a long way to go, but we can honestly say we would have never gotten this far without you all,” Kevin writes. And people really have rallied behind Hudson – more than $140,000 has been donated to his fundraising page. Fingers crossed he will be out of hospital very soon.